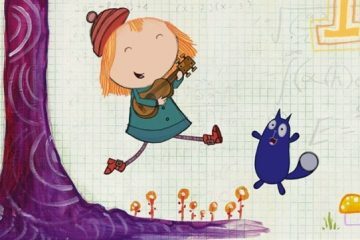 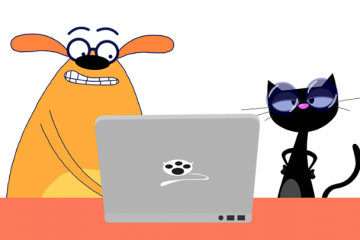 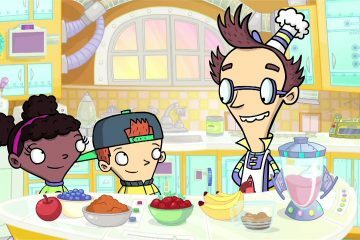 This week’s minorities in cartoons entry is “Fizzy’s Lunch Lab,” a PBS Kids online animated series. 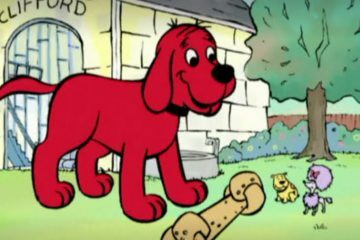 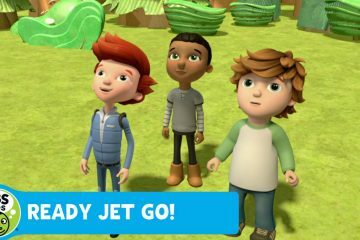 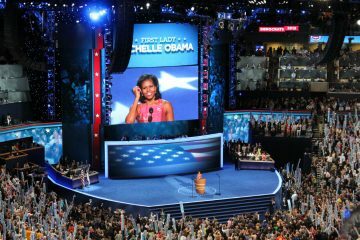 The series promotes nutrition, healthy eating, and cooking tips for kids. 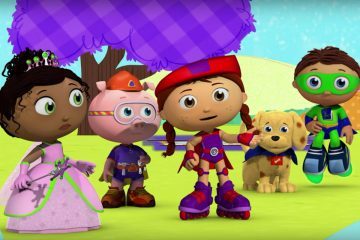 This week’s minorities in cartoons entry is “Super Why!,” a PBS animated series. 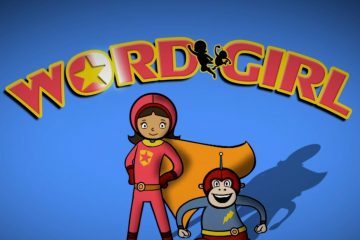 “Super Why!” debuted in 2007, and features a group of kid superheroes who use vocabulary based superpowers to save the day. 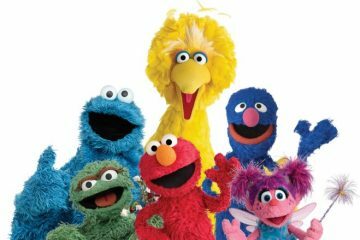 “Sesame Street” to air on HBO; what does it mean for PBS’ future?